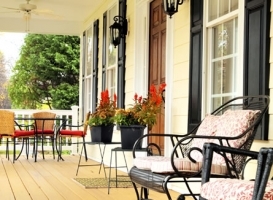 There’s only one Houston patio builder you can rely on to design and install your patio cover, deck, porch, pergola, or any extension to your home—Patio Creations. With more the 20 years of expertise installing customized patios and other outdoor living spaces, we have become the foremost Houston patio design company as well as in the surrounding communities. Our high-quality products also come at affordable rates. Allow us to assist you in selecting from a wide range of patio designs and creating the most suitable outdoor living space that matches your home design and lifestyle. 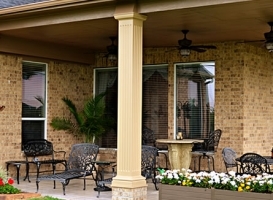 Patio Creations will help you discover the many benefits of installing a patio in your Houston home. 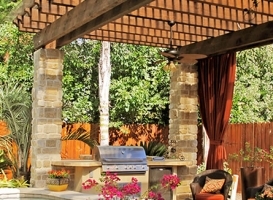 Interested in a customized patio cover over your property in Tomball or the Woodlands? 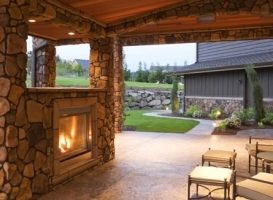 Patio Creations can definitely install it for you. As the top pergola and patio builder in Houston, we can service your outdoor living needs whether it’s building a custom deck or installing an outdoor kitchen to accommodate entertaining in your home in Houston. 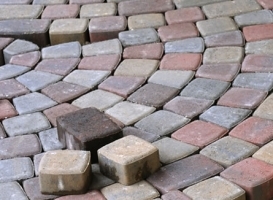 At Patio Creations it is our goal to turn dreams into realities. 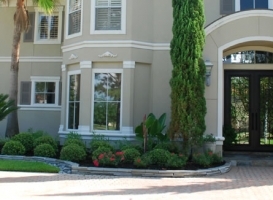 As a reputable and established full-service company, we serve the entire Houston area and the near places. We know your home is your greatest investment. 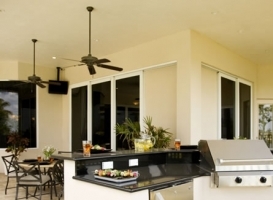 We also understand that installing outdoor living extensions like patios, pergolas, patio covers, decks, fireplace, and outdoor kitchens increases its value. That’s why Patio Creations and its team of professionals are here to assist in building that custom patio Houston homeowners will appreciate. Visit any of our offices or contact us to set up a free in-home estimate and design consultation with no obligation on your part.